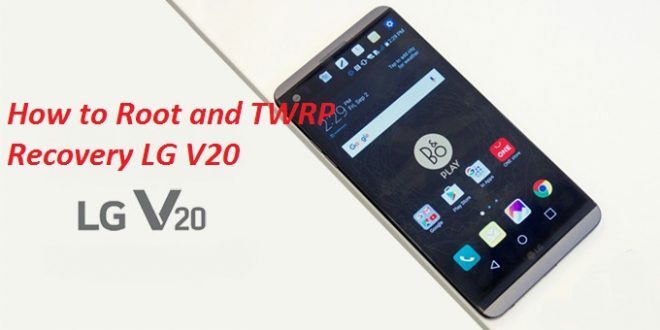 Here’s your guide on how to install TWRP recovery and root LG V20 device.LG has launched another high-end device, the LG V20, its second for the year 2016. It’s hardly been a few weeks since the LG V20 launch and we have already managed to come up with a complete guide using which you will be able to easily install TWRP recovery on LG V20 and root LG V20 running on Android Nougat firmware. If you are new to the TWRP recovery and root process, don’t worry, all you need is to download some files and enter some commands mentioned below to root and install TWRP recovery on LG V20 device. Although the LG V20 is powered by Android Nougat firmware which is pretty powerful in itself, however, by installing the TWRP recovery and rooting your LG V20 you can take your device’s power and potential to a whole new level, since you’ll be able to gain root access to the device’s every feature needed for Android development, customization and adding unsupported apps and tools that are otherwise not possible to install on original LG V20. With root enabled on LG V20 you can access unlimited power and features of your device, it will also allow you to install apps such as Titanium Backup that you cannot install on an un-root device. With the TWRP recovery for LG V20 installed, you can flash custom ROMs, install Xposed Framework and more to unpack unlimited device potential. 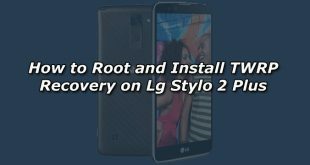 This root and TWRP recovery guide works on the the LG V20 H918 model. Google announced earlier that with Android Nougat, rooting and unlocking Android device will be more difficult than before since its trying to restrict users from gaining access to restricted features on their Android device. Therefore, installing the TWRP and rooting LG V20 (H918) running on Android Nougat require a different set of steps than before. You’ll need to perform some tasks, you probably have not heard of while rooting or installing TWRP on an Android device. We are here to help you out in this case, as usual flashing tricks no longer work on LG V20 device. Be careful while following the instructions in TWRP and root guide below to avoid causing any kind of damage to your device. See the step-by-step guide below to install TWRP recovery and root LG V20 Android Nougat device. 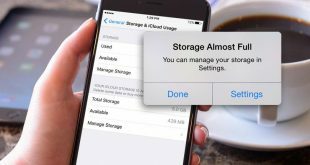 1 – First of all, backup data on your Android device as the process will wipe out existing device data. 2 – Download LG USB drivers for Windows or MAC and install them on PC. 3 – Make sure bootloader on LG V20 is unlocked before proceeding with the guide below. 4 – Copy all the files that you are going to download from the links provided below to C:\Program Files (x86)\Minimal ADB and Fastboot or where you’ve installed adb and fastboot. On MAC, copy them to the respective ADB and Fastboot directory. 5 – Download and install Minimal ADB and Fastboot drivers on Windows or MAC computer. 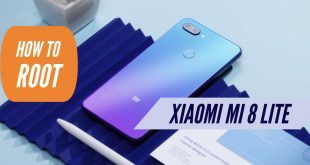 Flashing stock firmware update, custom recovery, custom ROM and rooting the device manually are highly custom processes and carry significant risk of damaging or bricking the device if not followed exactly as mentioned. We will not be responsible for any damage to your device however low the chances of bricking the device maybe. Follow instructions carefully to prevent any hiccup or issue later on. To prepare your device for installing TWRP recovery and root process, you need to first install a running recovery on LG V20 H918 device. 1 – Downlaod the recovery binaries from this link. 2 – Copy all the downloaded files to the Minimal ADB and Fastboot directory on your PC. 3 – Now open command window from the ADB and Fastboot folder directory on your computer. 4 – Reboot your device into ADB and Fastboot mode again, and enter the commands below. Do NOT restart your device yet. Now, your device is ready to flash TWRP recovery and root LG V20 H918 device. 1 – Download TWRP recovery.img file and copy it to the Minimal ADB and Fastboot folder on PC. 2 – Download SuperSu.zip file. You can copy this file by mounting USB storage after booting up into TWRP recovery, or get a USB OTG and copy these SuerpSu .zip files to the OTG driver if don’t want to flash the files from normal USB drive which is low on storage space. Before moving forward, make sure you have followed every steps as it’s mentioned. 3 – Open the command window from the ADB and Fastboot folder again on PC and enter the following commands. 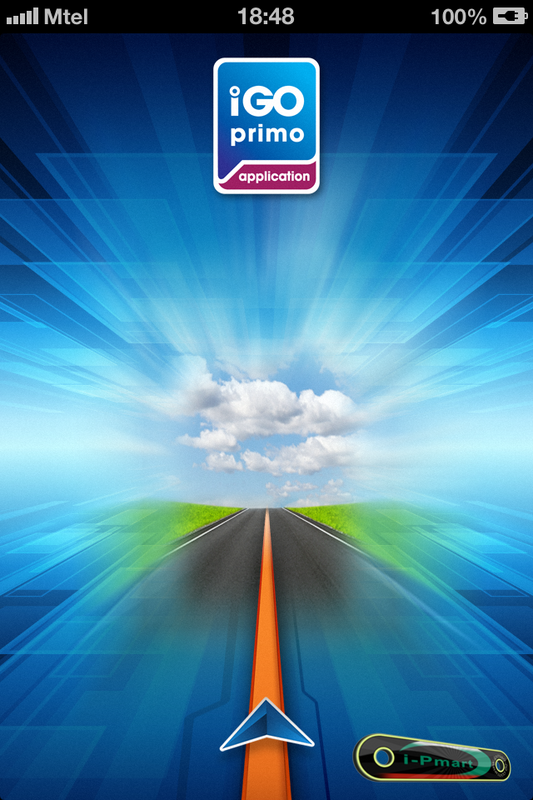 4 – This will reboot the device into the TWRP recovery where you’ll be asked allow system modifications or not. Swipe Yes to enable modifications. 5 – Next, connect USB OTG to PC, and run the OTG USB. 6 – Tap Install > Locate the SuperSU.zip files and flash it. 7 – When the flashing process is complete, return to the main TWRP recovery menu and tap Wipe > Format Data for disabling encryption. 8 – Now reboot your device. 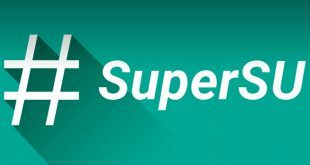 After the reboot, your device should be rooted with SuperSU installed on it.